WOLVERHAMPTON remain bottom of the Elite League table after suffering a 56-37 defeat against King’s Lynn at the Adrian Flux Arena. 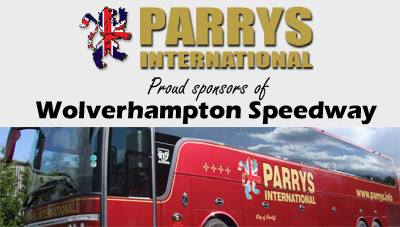 The Parrys International Wolves saw their poor run of form continue with another forgettable evening which saw them slump to their ninth defeat in ten meetings. After a sluggish start, the Monmore men hit back with a 7-2 led by a tactical ride win for the determined Jacob Thorssell in heat eight moving them within seven points. 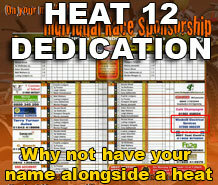 Yet the hosts stormed to heat advantages in six of the final seven races to condemn Wolves to a comprehensive loss. Thorssell led Wolves admirably as he notched two of their three race wins, whilst Swedish compatriot Freddie Lindgren fought hard for his eight points. However, Lindgren was disappointed to see his side well beaten as their away troubles continued. Lindgren said: “It’s really tough for the whole team at the moment, we just aren’t firing at all. “We were never really in contention tonight, everyone seemed to struggle for speed and we just weren’t good enough. Whilst Lindgren appeared to have much more pace he could not match flying Danish duo Niels-Kristian Iversen and Kenneth Bjerre. 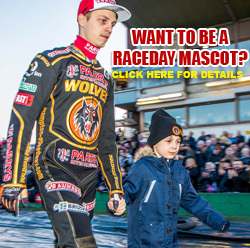 With skipper Peter Karlsson enduring a nightmare night and fellow heat-leader Ricky Wells also failing to record a race win, Wolves again lacked firepower from their top three. 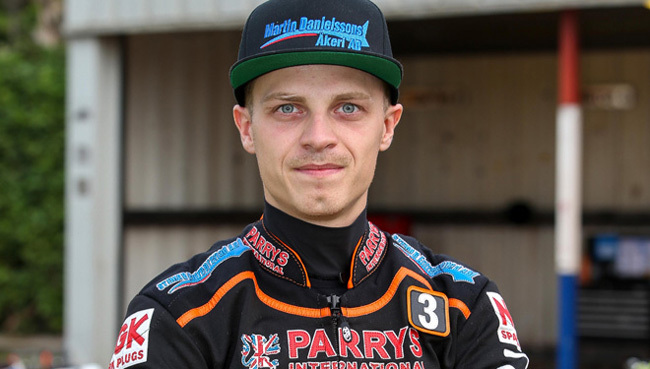 Tobiasz Musielak was involved in some close racing as he ended with 5+1 on his first visit to the Adrian Flux Arena, whilst Lewis Blackbird and Josh Bates delivered Wolves’ only 5-1 in the second reserves race. However, by that point it was too little too late and they were powerless to prevent a resounding loss. 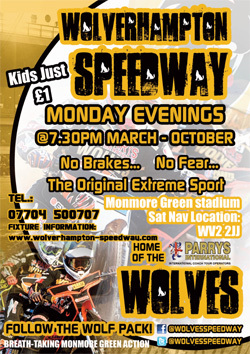 They will be back in action on home soil as they welcome Poole to Monmore Green on Monday (7.30) before travelling to Wimborne Road for the return fixture two days later. KING’S LYNN 56: Kenneth Bjerre 15+1, Niels-Kristian Iversen 15, Nicklas Porsing 9+3, Max Fricke 9+1, Lewis Kerr 6, Ashley Morris 2, Vaclav Milik r/r. WOLVERHAMPTON 37: Jacob Thorssell 10, Fredrik Lindgren 8, Tobiasz Musielak 5+1, Lewis Blackbird 5+1, Josh Bates 4+1, Ricky Wells 4, Peter Karlsson 1.